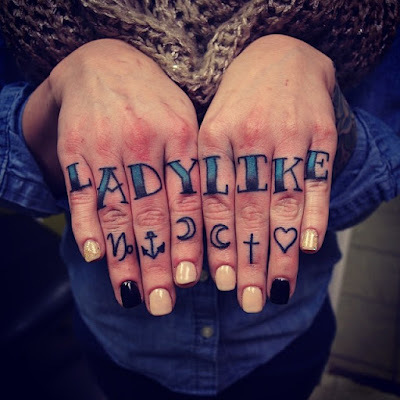 In 2012 I wrote a blog post about my predilection for females that wear Converse sneakers, and a year later I wrote a similar post about my love of females that wear Doc Marten boots, and here I am, in 2016, about to tell you about my new thing... Knuckle Tattoos. 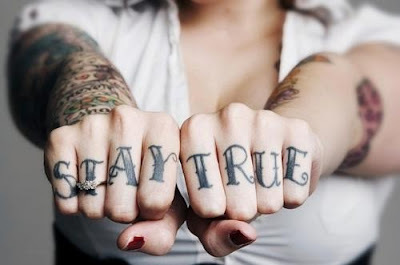 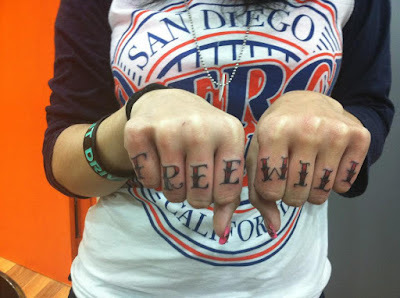 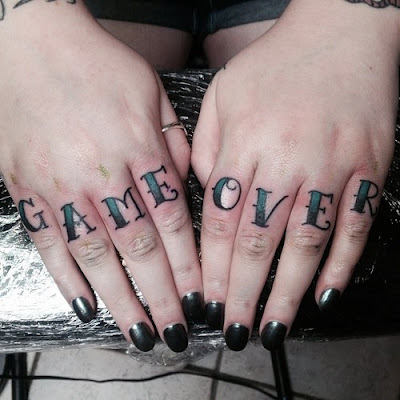 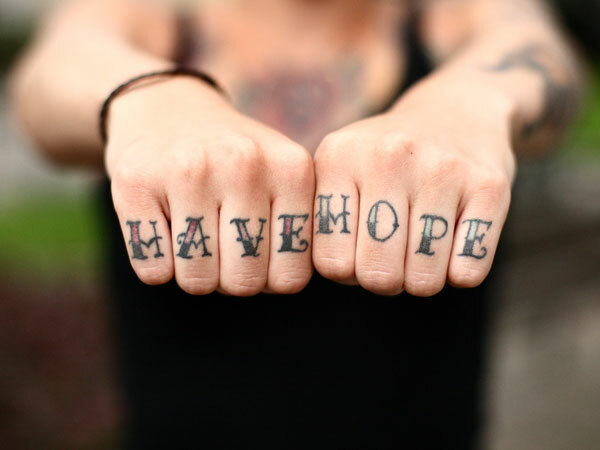 I don't know what it is, or why, but women with knuckle tattoos drive me crazy. 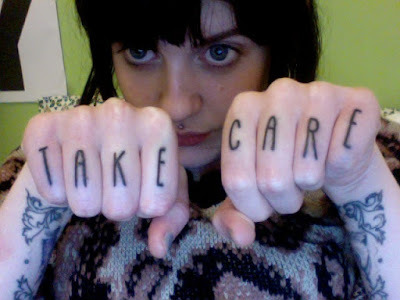 It doesn't even really matter what the tattoos say, I just dig it.